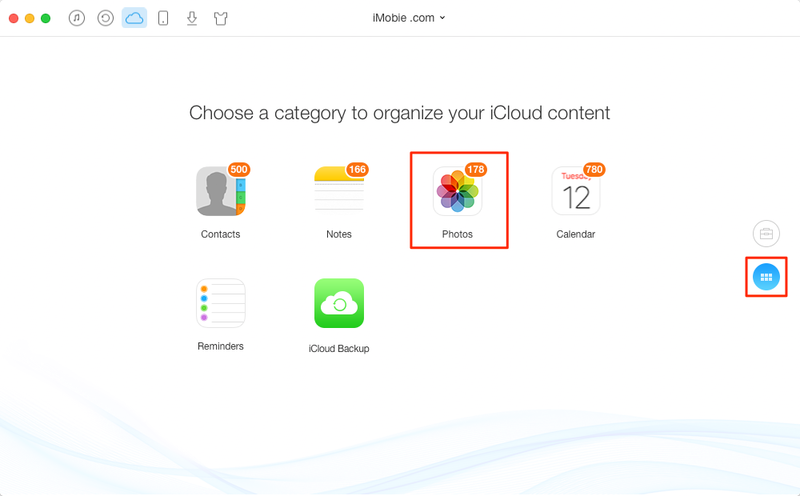 How to download photos from iCloud to iPad? 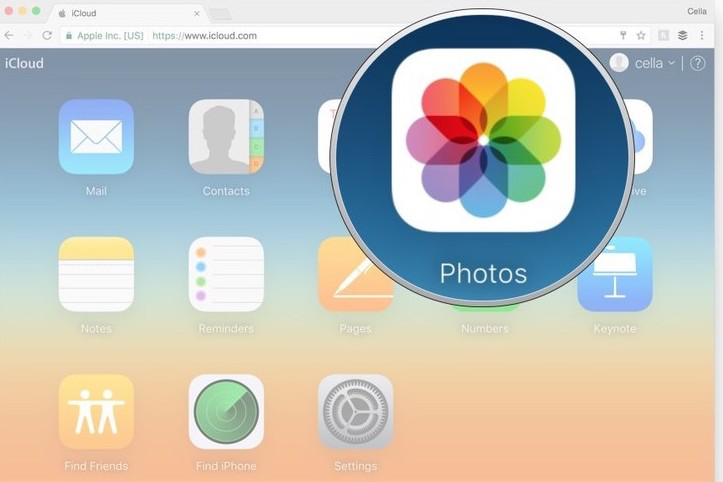 This post tells you how to get photos from iCloud Photo Library or iCloud backup to your iPad. 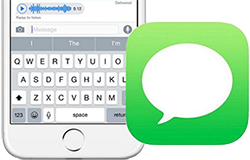 Download AnyTrans to get pictures, videos, messages, and notes from iCloud backup to your computer without restoring your device. "I want to get all of pictures and videos that I stored in iCloud, and transfer them to my new bought iPad Air, so what can I do to make it. iPad Air 2, iOS 9.2." - From Apple Forum. 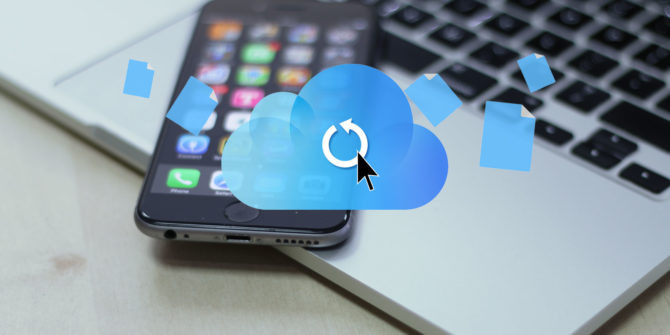 Apple offers you two methods to backup photos taken with your iPhone, iPad and iPod touch - one is iCloud Photo Library and another is iCloud Backup. And Apple says that the pictures you uploaded to iCloud Photo Library will not be backed up to iCloud Backup. So if you want to get all photos from iCloud to your iPad, there are two methods you have to try. 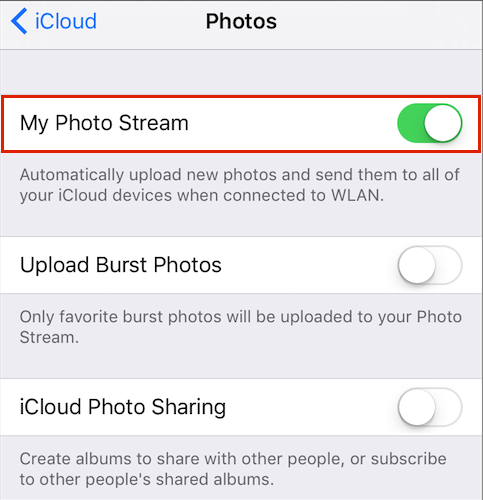 To Access photos and videos on iCloud Photo Library, just unlock your iPad and go to Settings > iCloud, login with your iCloud account and then go to Photos and turn on "My Photo Stream" to download iCloud photos to your iPad. 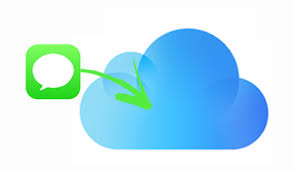 Restoring from iCloud backup could download all pictures from iCloud to iPad. 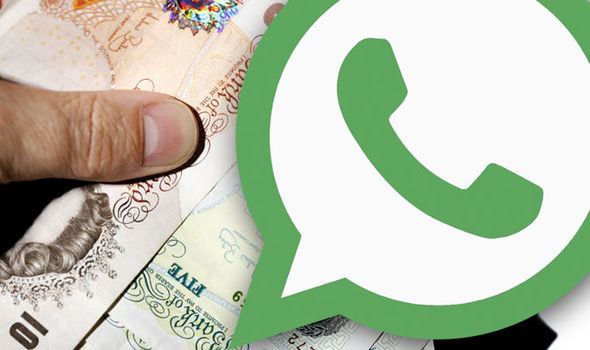 But you may not like this method, because, during this process, it will erase all current contents and setting on your iPad and then replace them with the content in backup. 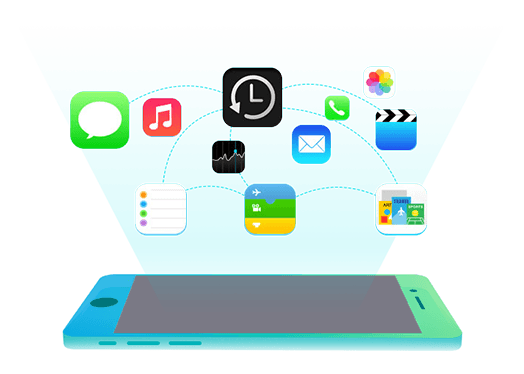 So in this post, we offer you an alternative tool – AnyTrans, which is a wonderful backup extractor to get photos/videos from iCloud backup without erasing any existing data. Step 1. 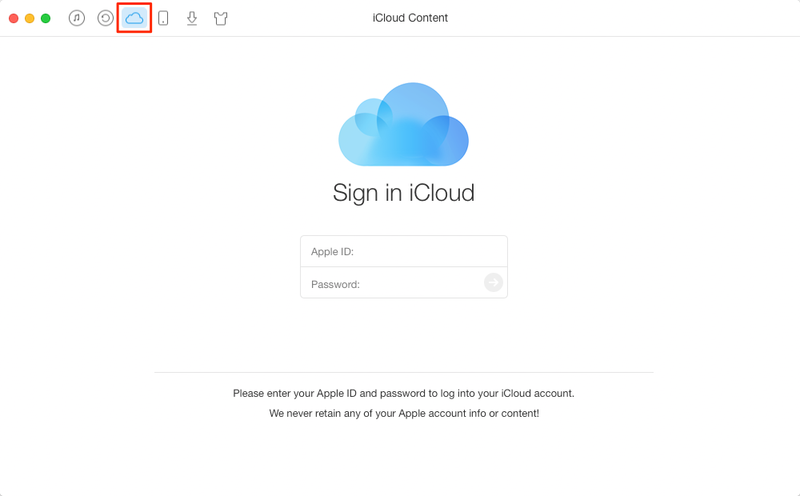 Open AnyTrans on PC/Mac computer, click iCloud Content, and then input Apple ID and password to log in iCloud. Step 3. 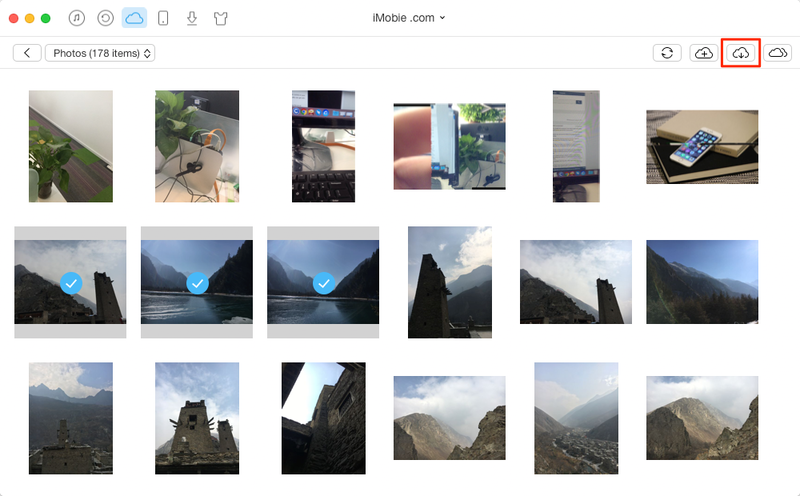 Select the photos you want to download from iCloud, and then click To Computer button to download photos from iCloud to your computer. Step 4. After you have downloaded the pictures to iPad, you can use iTunes or AnyTrans to transfer photos to your iPad. Of course, if you haven't backed up photos to iCloud, you can never download any picture from your iCloud Photos Library or iCloud backup. 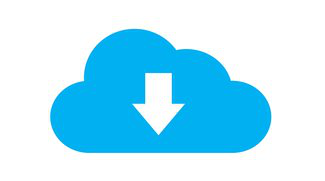 Thanks for your viewing, and welcome any comments about this topic on how to download pictures/videos from iCloud to an iPad.